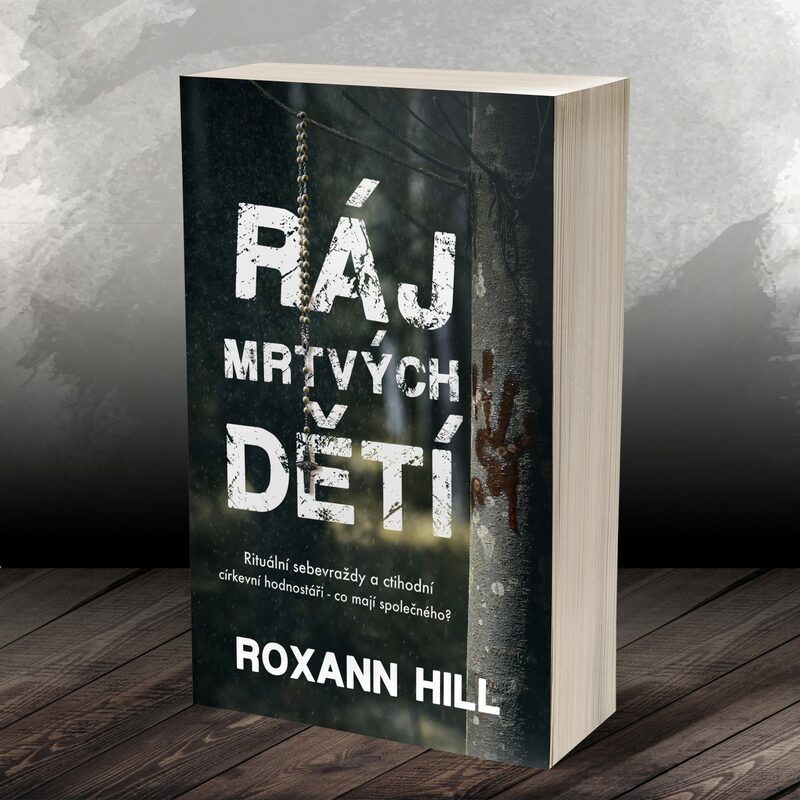 Roxann Hill was born in Brno / Czech Republic. 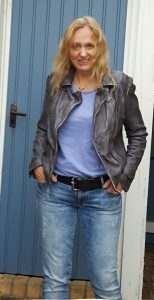 During the Prague Spring, as a small girl, she fled with her parents to Germany, where she grew up and still lives today. Meanwhile she has pursued a career and additionally must care for two children, two big dogs and a husband. 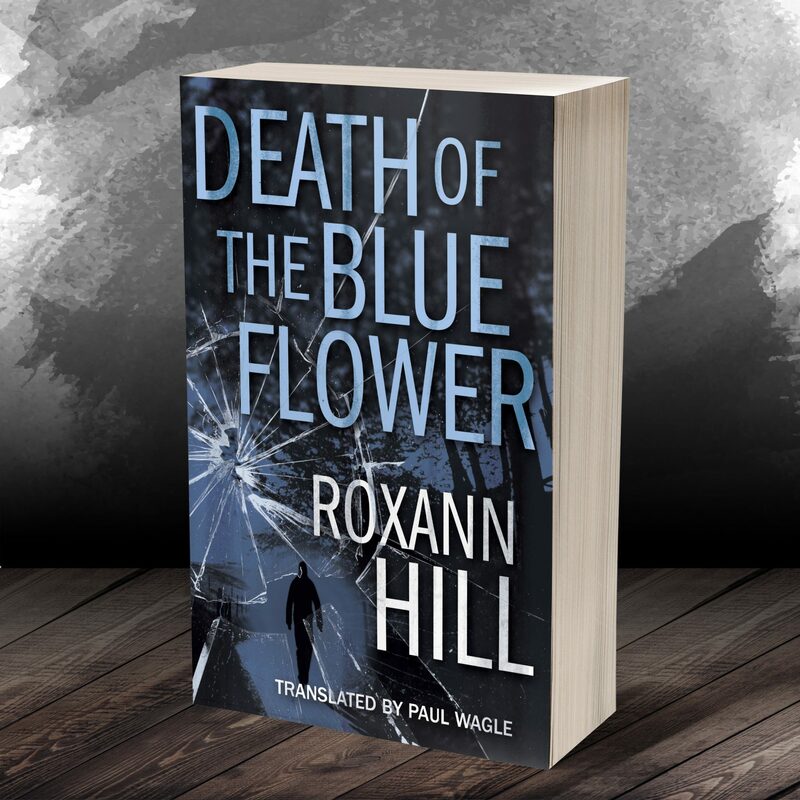 Roxann Hill writes the types of novels that she would like to read herself; thrillers, fantasy and romance. 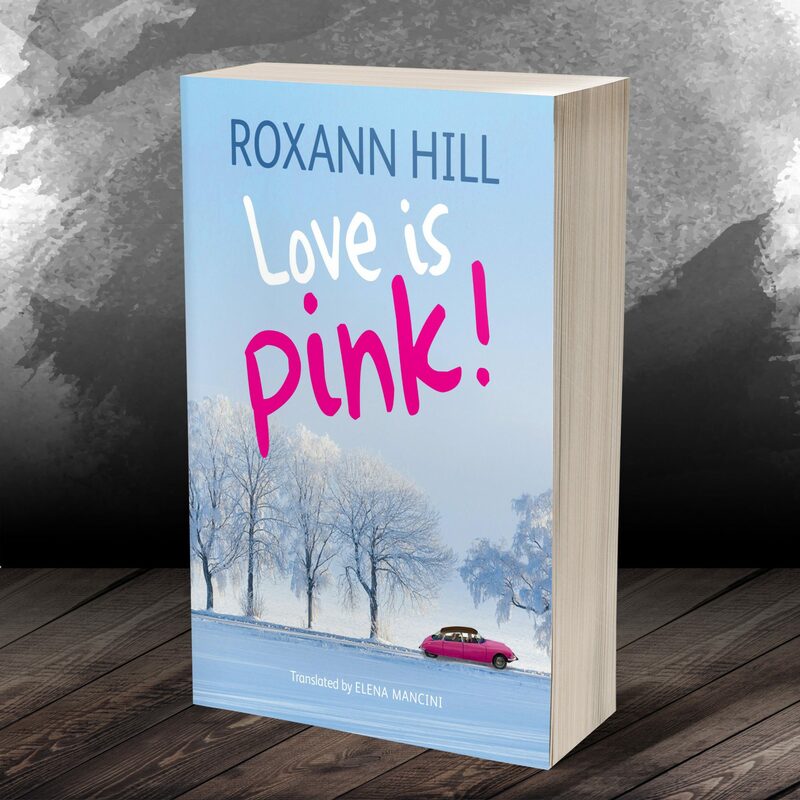 The vital center of her novels is always the love story. 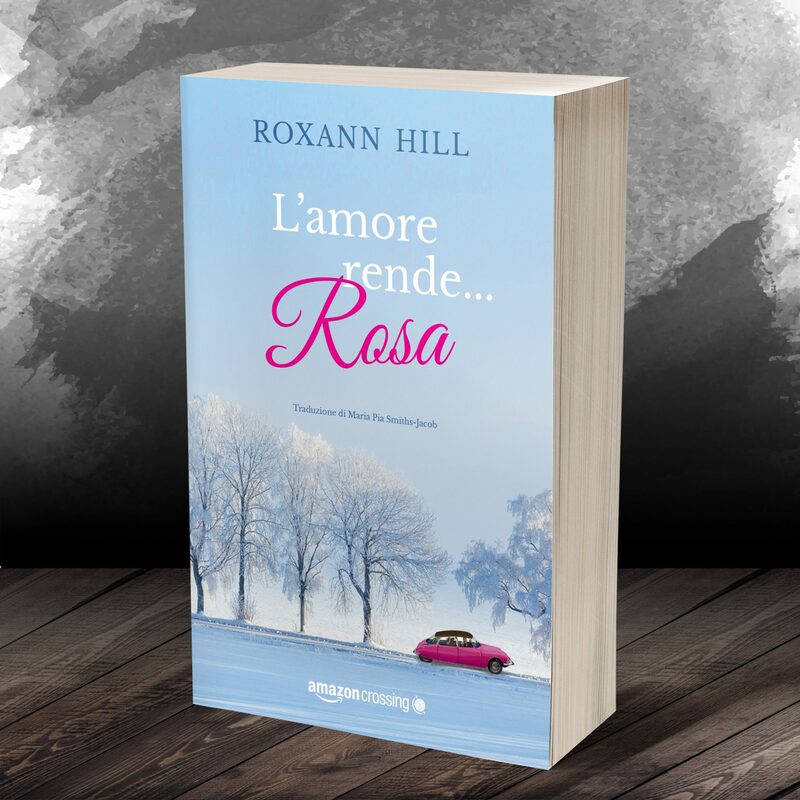 Roxann Hill è nata a Brünn, nella Repubblica Ceca. Durante la Primavera di Praga, ancora bambina, si è rifugiata con i genitori in Germania dove è cresciuta e dove vive tuttora. Lavora e si occupa contemporaneamente di due figli, di due grossi cani e del marito. Scrive romanzi che a lei stessa piacerebbe leggere: gialli e thriller, fantasy, rosa. Il nucleo vitale delle sue opere è, e sempre sarà, la storia d’amore.